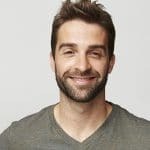 A payday loan is a type of short-term loan where the borrower agrees to pay back the loan on their next scheduled payday. Some financial emergencies are as unexpected as they are expensive. Even with the best-planned budget, you may find yourself unable to pay for life’s pitfalls. Fortunately, you may be able to get payday loans when you need them most. The process is easier than you might think. As long as you meet a few basic requirements, you may be able to receive this type of funding. The first step toward solving your emergency is to think clearly and to get rid of the stress. A bit more money to work with can boost the confidence you have and get you on the right track. Hopefully, the information below will help you get started. 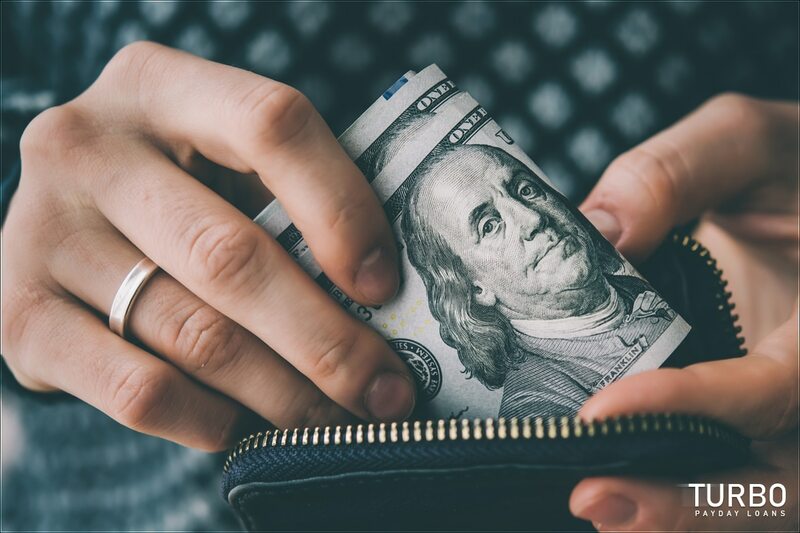 Depending on your lender, the process may vary slightly, but for the most part “payday loans” follow this simple logic: you borrow money and pay it back on your next pay date. This arrangement may be beneficial to those who have a short-term expense. The simple truth is that financial emergencies happen to everyone. We’re not all in the position to easily address these expenses. If the savings aren’t ready, a loan is sometimes necessary. Short-term funding is not for every everyone and definitely not for every expense. If you are trying to get out of a large amount of previous debt, or if the expense you need to address is a large one, then you may be better served by an installment loan, which lets you pay back the cost of loan bit by bit over time. Those who try to solve long-term debt with a short-term loan sometimes have to roll over the loan when it is due, which adds more fees, making it even harder to get out of debt. Example would be you wouldn’t want to take multiple payday cash advance loans to pay something you know you wont be able to payback quickly. If you own a car you can take out car title loans which usually are lower APRs. The Internet makes everything easier – and that goes double for financial emergencies. There are alternative lenders who offer most or all of the financial process online. Gone are the days of having to wait long periods of time to find out if you will receive short-term financing. Online lenders who value your time will offer a streamlined loan request process. Let’s take a better look at the steps involved. Requesting a loan is a consensed process requiring a minimal number of steps to receive your answer. You should know your results within a few minutes. Eventually, you may be offered funding. At this time, you will need to review the proposed loan agreement carefully. Look at the fees and make sure it all fits within your budget. The process is fast, but sometimes it’s wise to slow it down to make sure you go in with your eyes fully open. Sometimes a payday loan is referred to as a cash advance loan. However, a cash advance is also a way to borrow money using your credit card. Be careful not to confuse these products with each other, since they have different due dates and different types of fees. With both of these products, money is put into your hands before your paycheck arrives. You can then use the money according to your needs. When your next payday arrives, you will need to pay back your loan in full. That includes the fees associated with the financing. 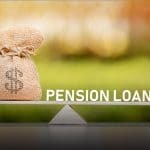 You will also need to meet your other financial obligations, which may be difficult with a smaller portion of your paycheck. This is the major reason why you need to plan ahead before taking out this type of funding. You may have thought about online loans before. If you did not end up using the product, it could have been because of the costs related to short-term funding. This is understandable. Lenders who provide a small amount of money that is due back in a short period of time will usually charge a high price. One reason for this is that it is expensive to lend in this way, as many borrowers default on the funding, meaning that the lender has to pay for the loan out of pocket. To help make up for these expenses, lenders may make the loans more expensive than other forms of funding. Your lender determines the repayment process. As we mentioned, you will likely be required to pay the money borrowed plus fees back to the lender on your next payday. The lender may automatically deduct this amount from your bank account on that day. If your bank account does not have the required funds, you should reach out to the lender beforehand to avoid an NSF fee. 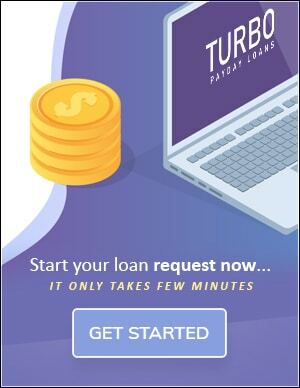 Over one million customers have used TurboPaydayLoans.com to try to find funding. We successfully found a lender for many of those users. ● Faster funding – while we are are not a lender and do not fund any loans, we can speed up the process through our streamlined, online form. ● Secure request – we keep your data safe throughout the entire loan request process. ● On-screen results – within minutes, you should know whether you are connected with a lender. We are not a lender. It’s our job to help you try to find a loan provider. To that end, we work with a wide variety of credit institutions. Some offer lower rates for customers with excellent credit. Others offer higher rates for those with bad credit. All of our lenders are trusted and reputable. Alternative lending can make funding possible for those who have been rejected by a bank. It can be a great tool for those who think they have run out of options but still need to make an emergency payment. Whatever your reason for needing money, we hope you will use our form to request the cash.